Jack-of-some-trades. Explorer. Content Creator. Marketer. Try-er of some-things. Living in Brisneyland. For centuries, people have been using Pure Essential Oils for natural therapies, beautiful scents and in and around the home. As more and more people discover the benefits of Pure Essential Oils there has been more interest to learn about these natural gifts and how blending these oils together can create a natural remedy for many common ailments faced in today's society. 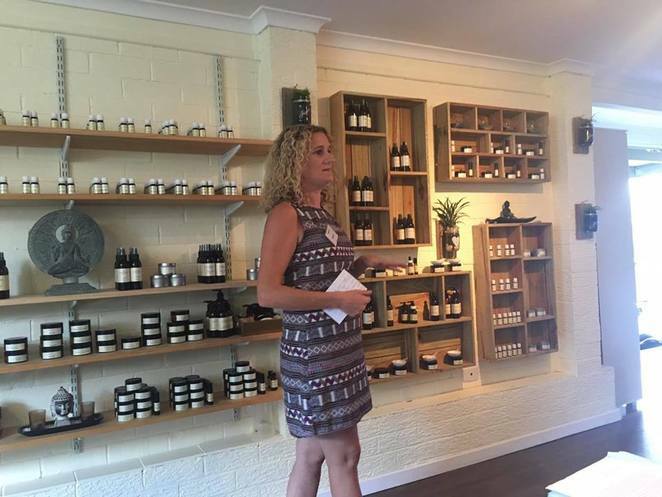 Since 2013, Alexandra Hills based Aromatherapist Amanda Farrelly has been sharing the healing benefits of Pure Essential Oils through her business, Naturally Nature. Naturally Nature has held many events over the years and all attendees walk away with a new-found insight into how we can naturally heal ourselves. 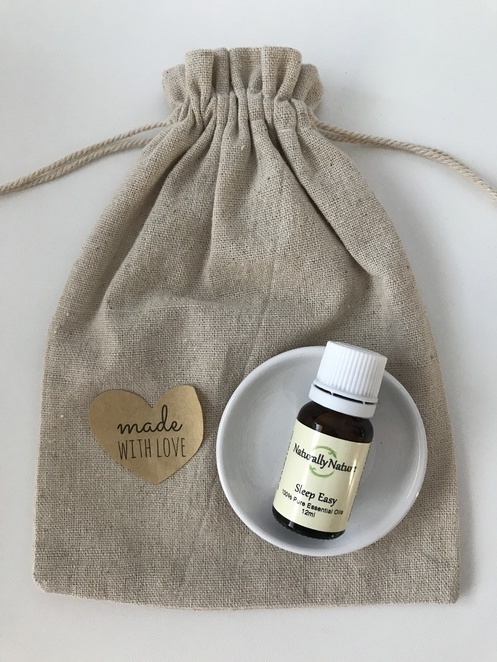 Everyone who attends Naturally Nature's 'Aromatherapy for Beginner's Workshop' will also go away with a booklet containing all the information covered on the day and a list of recipes for other blends to create at home. Spaces are limited, so be sure to secure your seat. Tickets are $49. Visit www.naturallynature.com.au/event/aromatherapy-beginners-workshop to book online, or contact Amanda on 0477 552 897 to find out more. Learn more about Naturally Nature by following them on their Facebook page here. Good one Shannon - I'll be checking this out. Thanks.